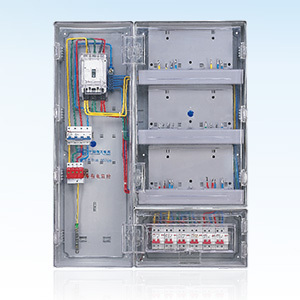 Kangge takes customer as guide, in line with the idea of serving the society with high quality products. 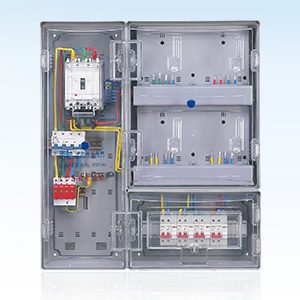 We concentrate our effort in product's stability, accuracy and exquisiteness,form a complete system from design, manufacture, sale to service. 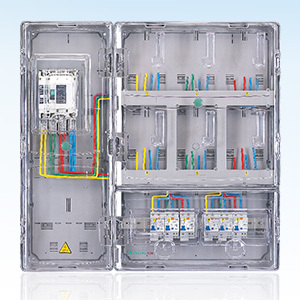 Advanced equipment and sophisticated technology bring us good products, Years of experience make us acutely aware that “Scientific was the first productivity”. 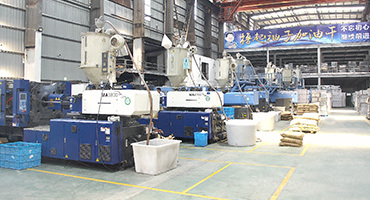 To expand the scale of enterprise development and productivity, Kangge introduced advanced high-tech equipment. 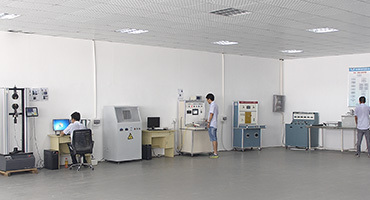 The implementation of standardized production is the basic requirements of the company's production process, the product development, raw material selection, processing and transportation, the whole process of use strictly according to the relevant standards. 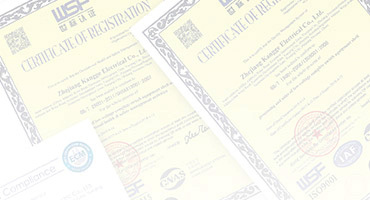 Sincerely invite distributors and local agents to join us! 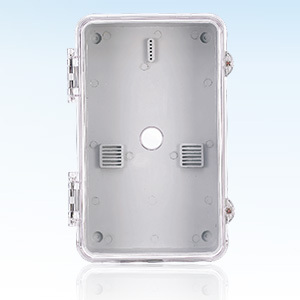 Adopt new environmental friendly PC casting molded by single time,which is with high insulation, good transparent, anti-uv, anti-aging, acid rain resistance, salt spray resistance, high/low temperature resistance, shock resistance etc. 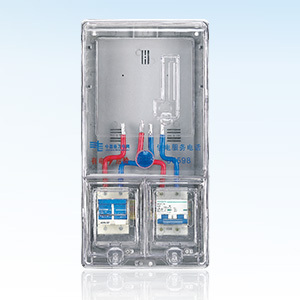 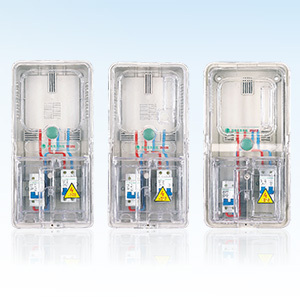 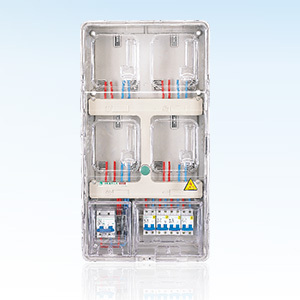 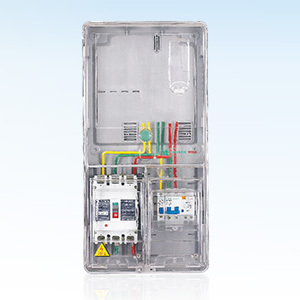 The contcol components are concentrated in the control box or outgoing switch room. 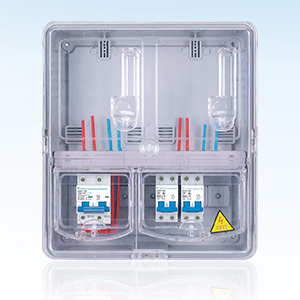 Client side maintenance is no need to open the seal, Upper cover of the box could be opened or removed through moving hinge by 180 degree. 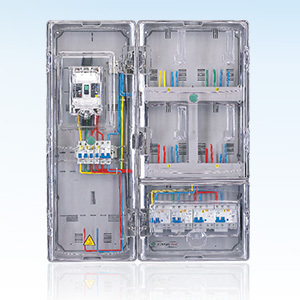 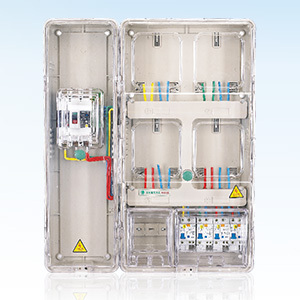 Wall to wall design tor box can realize random joint of multi-functional box, to expand installation capacity and increase function and meet customer's request about high-level configuration about meter box. 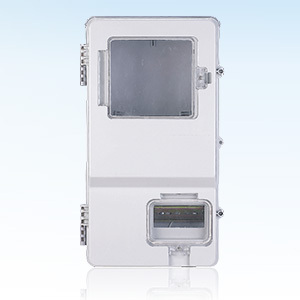 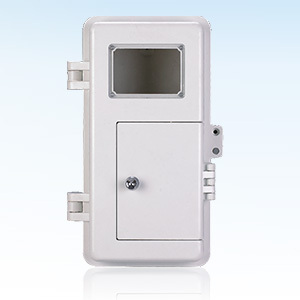 Built-in hinge, upper cover is open at 180 degrees without interference from the wall,This can meet the requirement about flush mounting, and turther reduce the requirement of the meter box for space while installation. 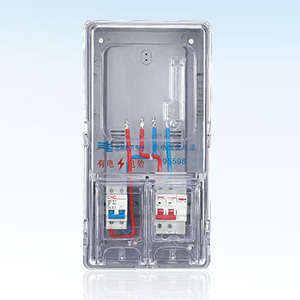 Advanced industrialdesign concept is used in the design of box appeacance, Plan the space in the box with integrated design thinking, These will make our meter box a handicraft with decorating function. 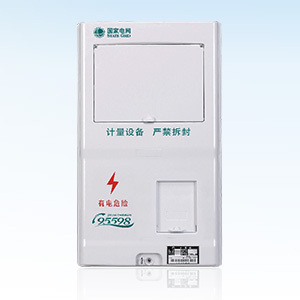 Zhejiang Kangge EIectric Co.,Ltd,with the logo CANGO,established in 2010,Iocated in Yueqing Industrial Park,Zhejiang Province, is one of the technological enterprises in Zhejiang province, who devotes itself to the design, R＆D,manufacture,sale and service of meter box.Since the establishment in 2010,Kangge insists on the principle of "honest-based,wining success through quality ",and develop its spirit of"unity,communication,development and innovation".We continuously develop and innovate in the area of meter box,perfect series products,to meet the demand of domestic and abroad customers. 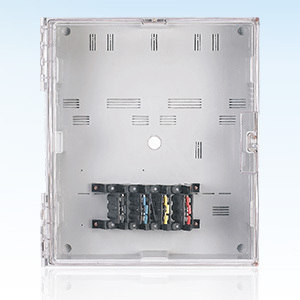 Copyright © 2014-2018 Zhejiang Kangge Electric Co.,Ltd All rights reserved.